For those that attended the Cisco Live TECRST-3614 - Practical Knowledge for Enterprise IPv6 Deployments session yesterday (May 18, 2014), thank you for participating. 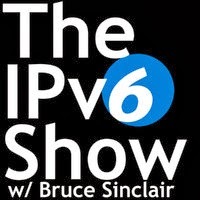 I was unfortunately unable to present some of my IPv6 Windows host specific content. I wanted to provide some PowerShell examples along with some info from my demo because I had to skip all of that content. So, to add a bit more value here are some of my demo scripts I planned to walk through as part of the session. The demos were based on my book chapters and the code from those so this is a quick way to get much of that information (it isn't a match one for one but it should still be useful). Get-DnsServer | Export-Clixml -Path "c:\DnsServerConfig1.xml"
Add-DnsServerPrimaryZone -Name "example.com" -ZoneFile "example.com.dns"
Test-DnsServer -IPAddress ::1 -ZoneName "example.com"
# - reset back to default the ncsi policy on host "Howfunky"
Please let me know if you have any questions. 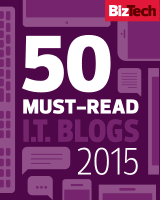 I would like to know if folks are finding the examples useful. 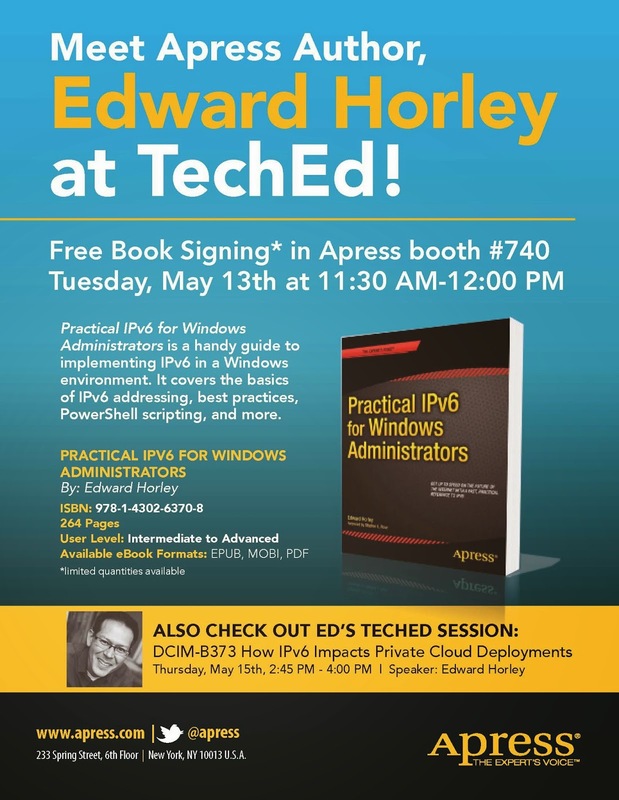 My publisher will be hosting a book signing at their booth at Microsoft TechEd and I am schedule for a spot. 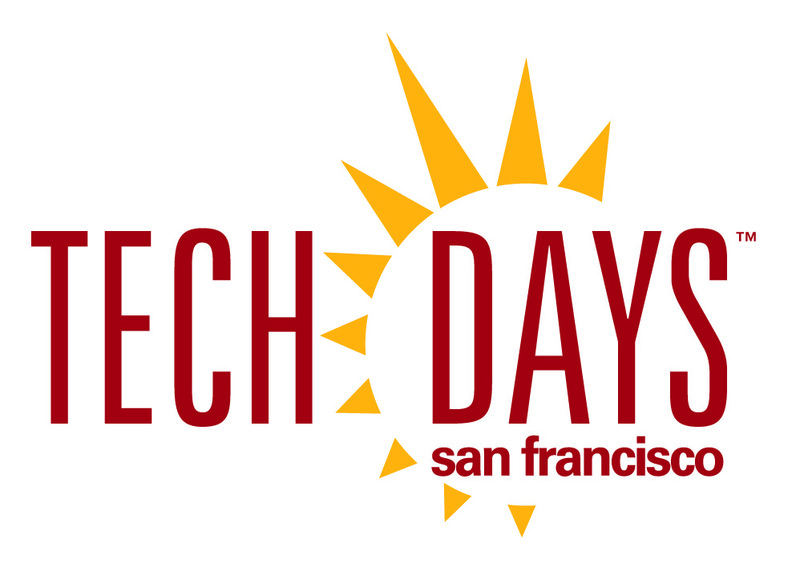 Come join me at the @Apress booth #740 on Tuesday from 11:30 to Noon. 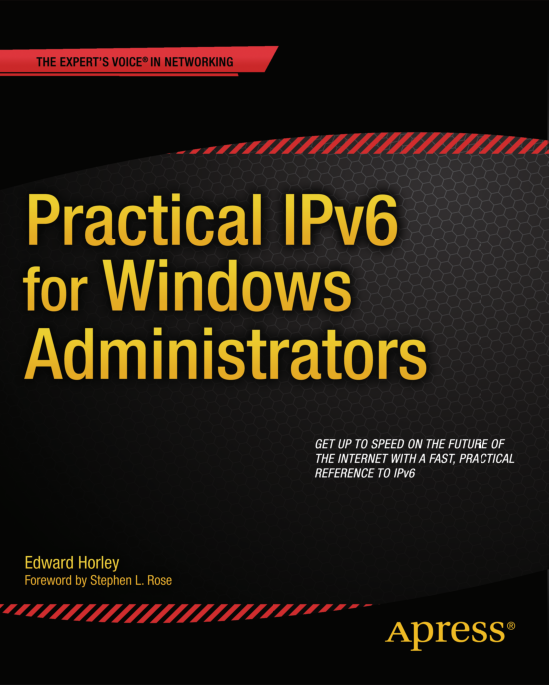 I will be signing copies of my book and would love to chat and talk about IPv6 and Windows. If you have your own copy with you I am happy to sign that one also. If you aren't lucky enough to get a copy of the book I will have some discount codes to hand out at the event for an ebook version. Looking forward to seeing everyone in Houston! 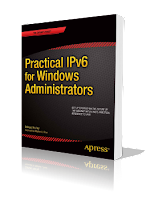 This presentation is focused on how IPv6 impacts Microsoft Private Cloud deployments. 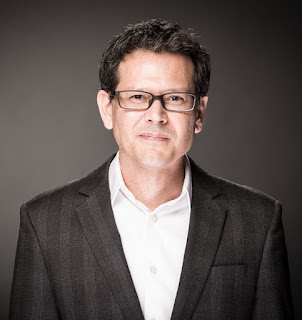 Topics covered include Hyper-V Network Virtualization (HNV), HNV Gateways, NVGRE, Windows PowerShell configuration for IPv6 addressing, DHCPv6 reservations for client hosts, IPAM integration, and general best practices for deployment. 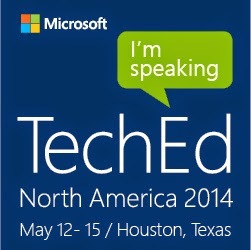 If you are attending TechEd this year I would love to see you in my session. 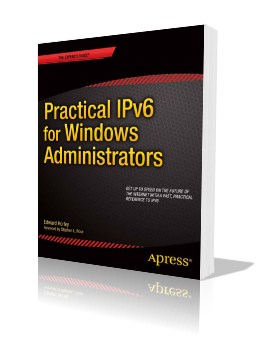 I will be handing out discount codes for an ebook version of my recent book title Practical IPv6 for Windows Administrators from Apress.